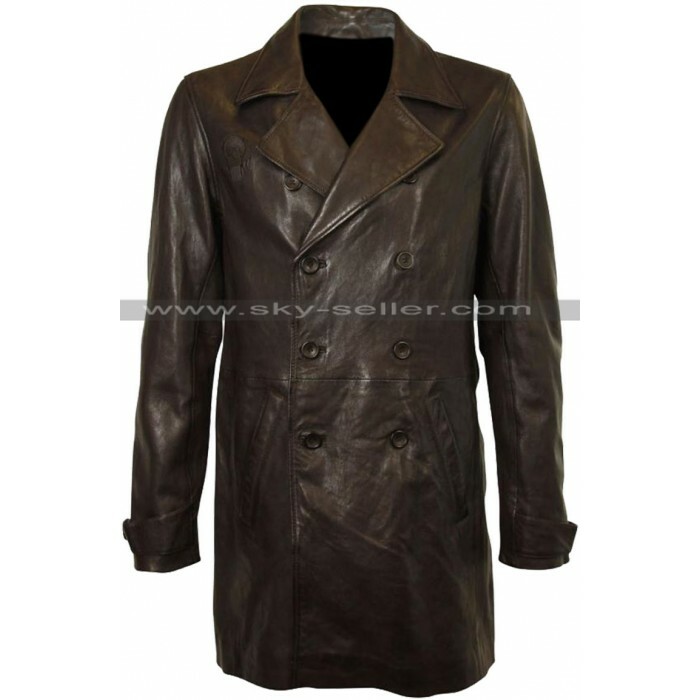 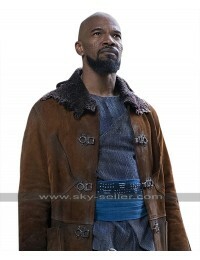 This leather coat being an inspiration from a celebrity is something outclasses this coat has been provided for with the making in genuine and faux leather and the color brown makes it looks great. 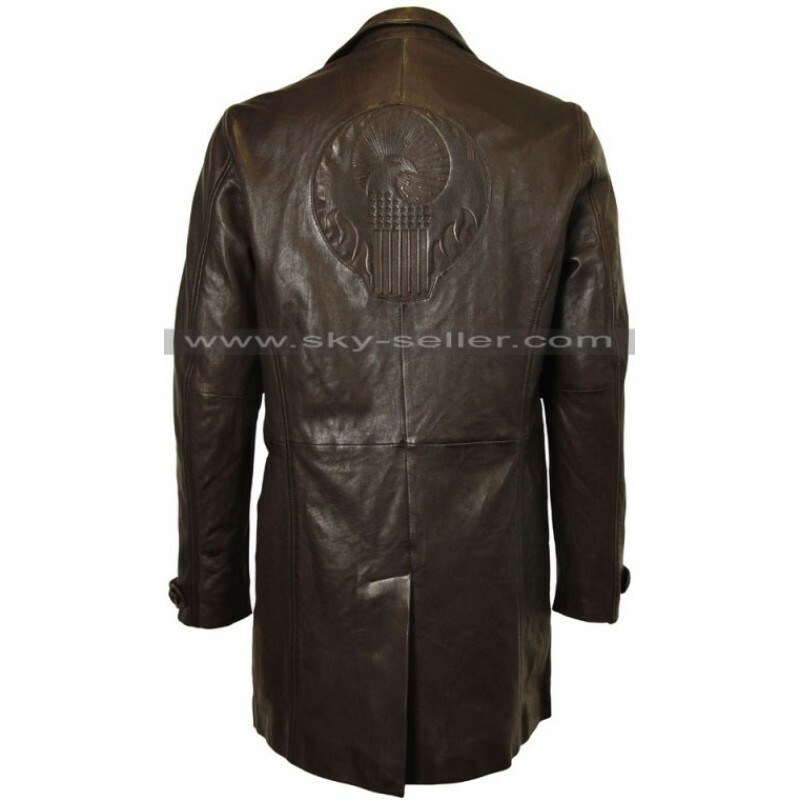 The front side has been provided with a buttoned closure and there are double buttons as well with the closure to enhance the appearance. 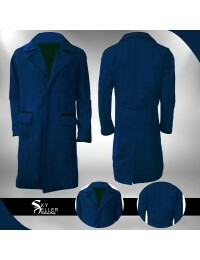 The sleeves of this coat are in full length and there are two side pockets as well. The coat has wide collars and the finishing is superb being enriched with intricate stitching and inner of viscose which makes this coat a super comfortable choice to go for. 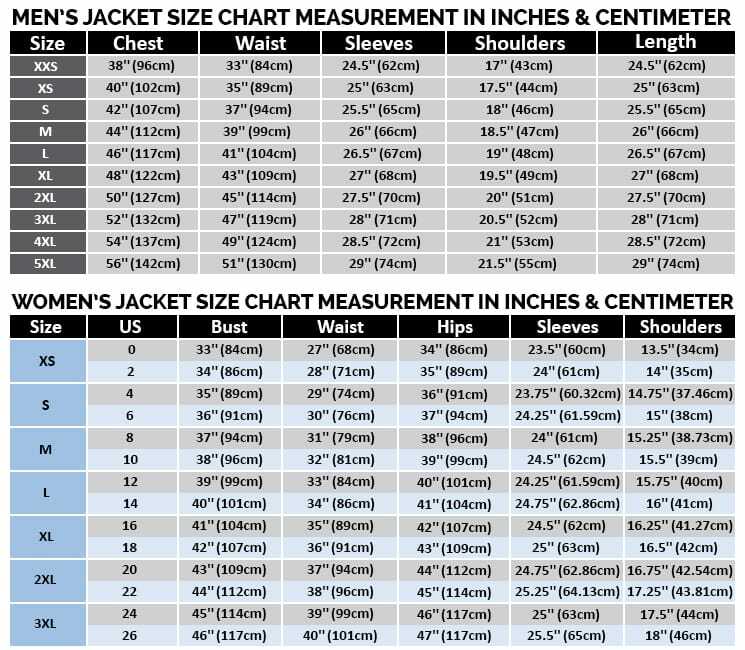 This coat is one of the most amazing choices to go for as it gives great coverage in the winter season and may easily be worn at anytime and over any kind of clothing you do. 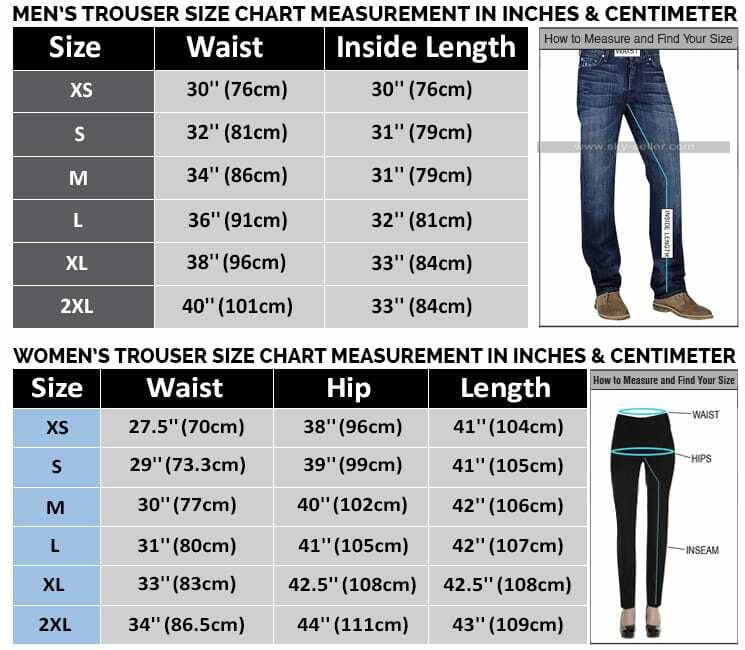 Moreover, there are many different sizes made available for the ease of the buyer, being a casual and formal choice the ease to be carried on all occasions turn out to be great.